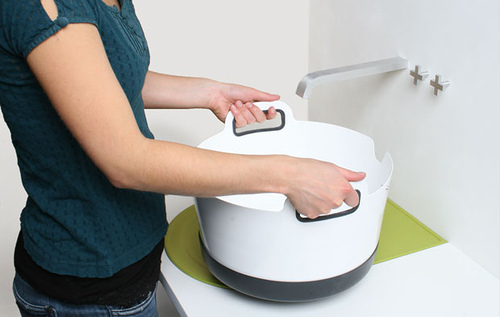 In domestic environments buckets are used in endless ways – whether it is for cleaning purposes, washing your feet, cooling beer or carrying something. 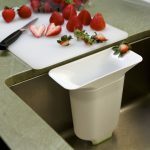 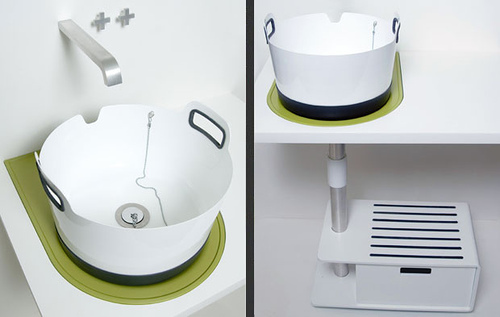 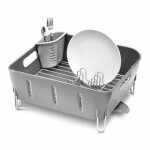 With the “Take-Away Sink” there is no need for an extra bucket that has to be stored and that is often too big for filling it conveniently in an ordinary kitchen sink. 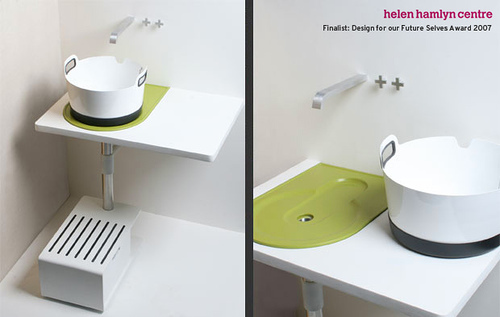 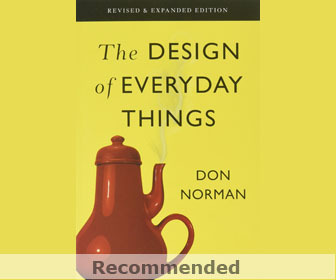 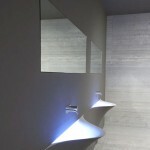 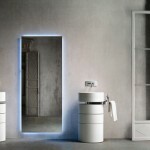 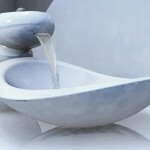 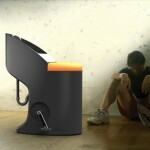 Furthermore the possibility of removing the washbasin encourages the saving of water by the re-usage of it. 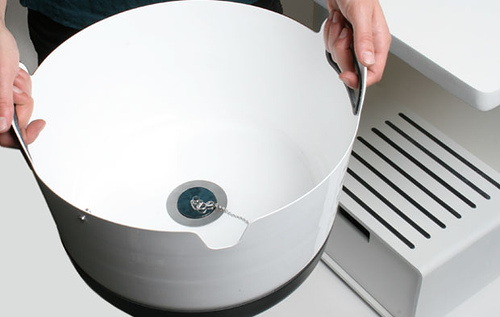 Tagged as buckets, domestic environments, kitchen sink, nebel, washbasin.